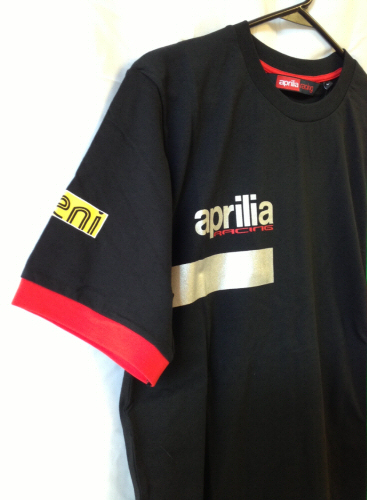 This official Aprilia product is the exact same T-shirt as worn by the Aprilia team and riders. 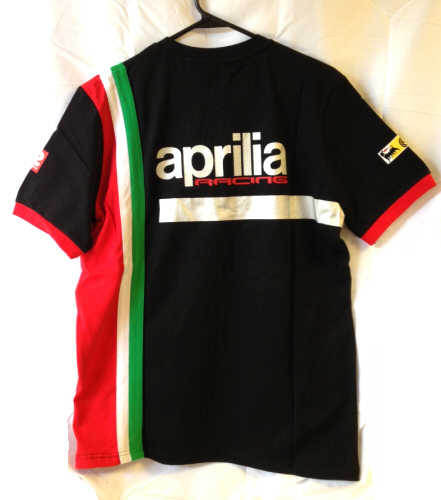 Particularly popular with the riders, this shirt is festooned with screen printed logos for all of the teams title sponsors. Please note: These are tailored in European proportions, order 1 or 2 sizes larger than normal to ensure a good fit. 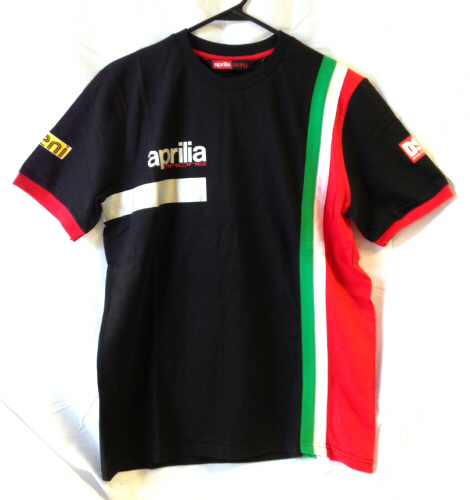 AF1 Racing T-Shirt "Aprilia Forum"